A young man sprinkling his lawn and bushes with pesticides wanted to check the contents of the barrel to see how much pesticide remained in it. He raised the cover and lit his lighter; the vapors inflamed and engulfed him. He jumped from his truck, screaming. His neighbor came out of her house with a dozen eggs, yelling: "bring me some eggs!" She broke them, separating the whites from the yolks. The neighbor woman helped him to apply the whites on the young man's face. When the ambulance arrived and when the EMTs saw the young man, they asked who had done this. Everyone pointed to the lady in charge. They congratulated her and said: "You have saved his face." By the end of the summer, the young man brought the lady a bouquet of roses to thank her. Keep in mind this treatment of burns which is included in teaching beginner fireman this method. First aid consists to spraying cold water on the affected area until the heat is reduced and stops burning the layers of skin. Then, spread egg whites on the affected area. 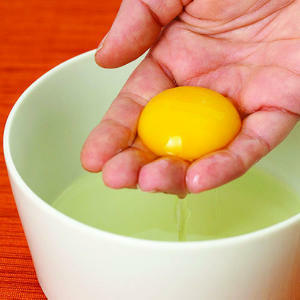 One woman burned a large part of her hand with boiling water, In spite of the pain, she ran cold faucet water on her hand, separated 2 egg white from the yolks, beat them slightly and dipped her hand in the solution, the egg white then dried and formed a protective layer. This information could be helpful to everyone: Please pass it on. wow, thank you for sharing this! In one of the YouTube's video I saw someone saying that egg white can be used as a facial mask as well. I had no idea that the egg white has collagen as well! 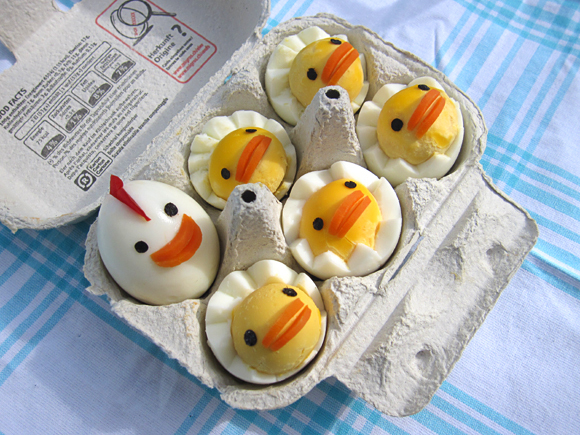 I really need to stock up some eggs in my fridge now! haha. One egg for my hair, an egg white for my face! So doing this today XD. Yes dear.. i also use to do apply egg albumen mask.. it tightens our skin..
Hey Divya,,it is a very very good post. have shared it on twitter. Same pinch dear & thank you for sharing it on twitter..